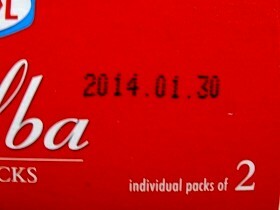 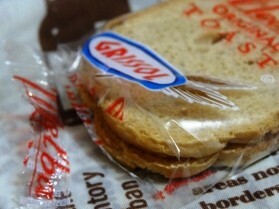 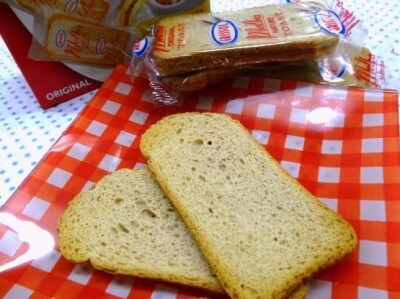 Ingredients: Wheat Flour, Sugar, Sunflower Oil, Salt, Yeast, Caramel Colour. 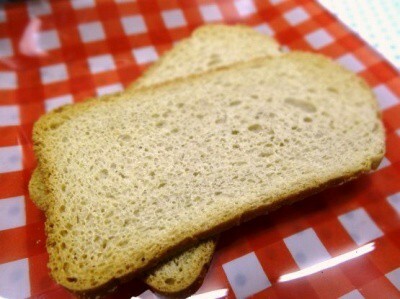 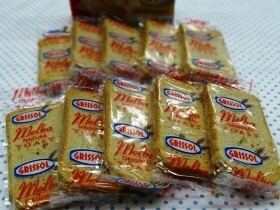 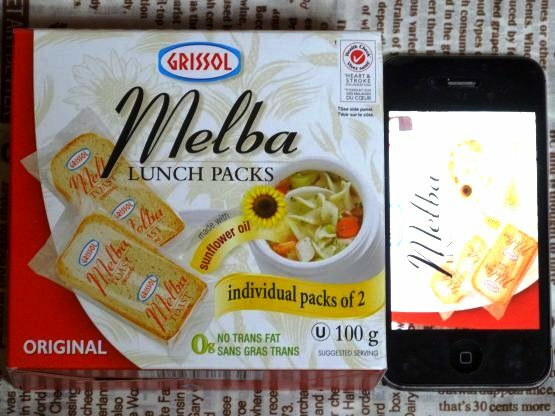 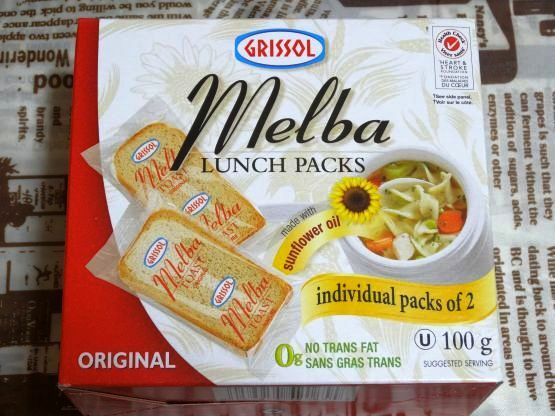 We've made eating well easier with Grissol Melba Toast "made with sunflower oil". 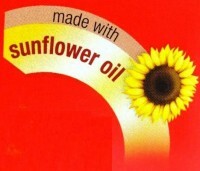 Sunflower oil is naturally low in saturated fat. 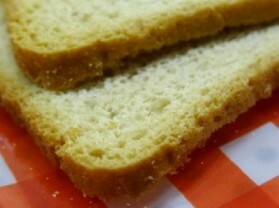 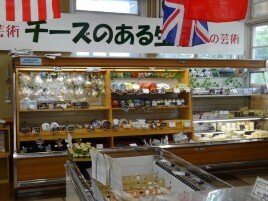 Reducing saturated fat is part of healthy eating. 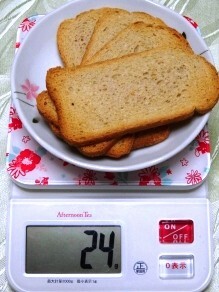 HEALTH CHECK Emphasizing grain products is part of healthy eating. 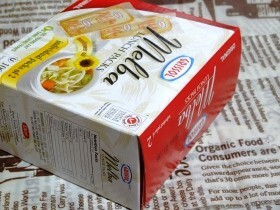 Dare Foods Limited financially supports the Health Check education program. 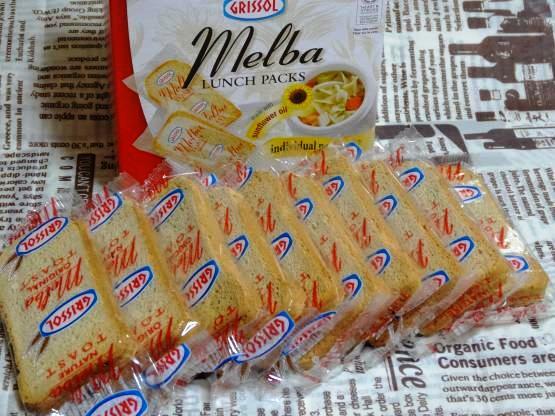 Light and crispy, these toasts are the perfect compliment for your favourite toppings and dips.Enjoy Melba Toast Original as part of a healthy lifestyle. 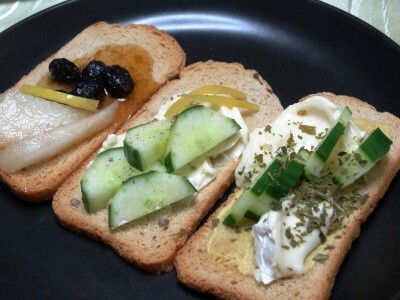 Healthy and simple snacking ideas!